How Does MSL’s Facilities Management Service Work? Home » News » How Does MSL’s Facilities Management Service Work? 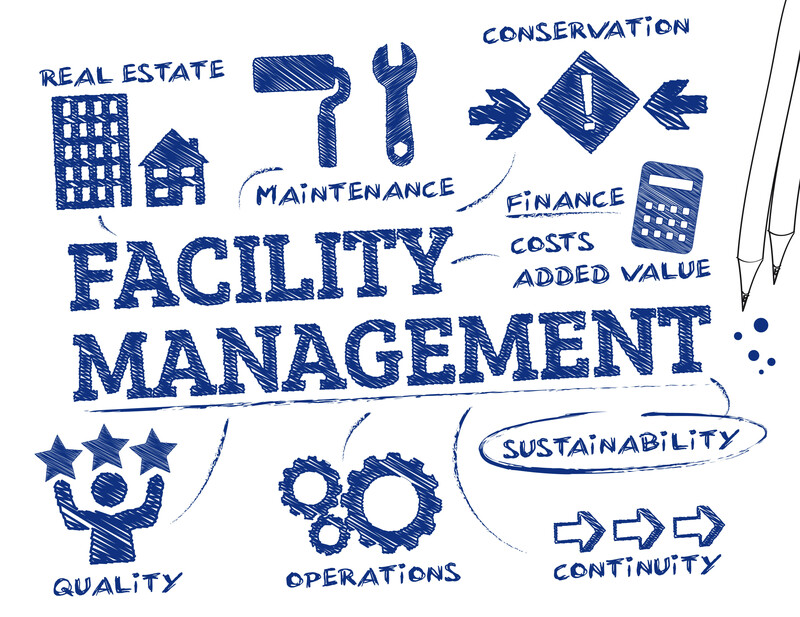 Our building facilities management services are second to none, and offer you complete and comprehensive 360 management, meaning you only need deal with one partner for all your core facility needs. The services we offer range from Maintenance Management, to Hygiene, to Security, and everything in-between. Essentially, our services work to make your business run more efficiently. But, what really sets us apart from other facilities management companies are the bespoke, award-winning extras that we offer. In this blog, we take a closer look at them, and how they will help you and your facility. At MSL, you will be provided with your own help-desk coordinator, who is fully versed in all aspects of your business, so is able to understand any issues you have quickly, and deal with them promptly, In fact, our customer services team is so good that they were awarded the ‘Top 50 Company for Customer Service – First In Service Provider Category 2015’. If you experience any problems, with any part of your facility management program, our team are simply a phone call away, ready to help you resolve the issue. Through our MSL Safepartner Scheme we make sourcing and maintaining a large supply chain easy. In fact, we take it out of your hands completely. Our team will negotiate, manage and monitor, whilst ensuring quality, health and safety and environmental standards are met, so you can concentrate on other aspects of your business. We provide our clients with a one-stop web reporting system, so everything you need to know about your facility management program is just a click away. The system is accessible 24/7, and gives you access to a wide range of information, including the ability to track every reactive job, and access to all your compliance records. You are also able to download reports on your maintenance activity. These reports will help assess spend, which will help you create a feasible budget, as well as any areas of your business that seem to have recurrent issues, helping you to identify and investigate these problem areas. Our facilities management service has been created to make your life easier and to try and take some of the worry out of running a business. We provide you with a completely transparent overview of every aspect of your program with us, as well as a fully dedicated team to help you along the way. To discuss any of our services in greater detail, please call us on 0333 123 4450.